A great way to start the morning is hearing founders, entrepreneurs and experts in their field share their moments of success and failure with the startup community. We’ve had every kind of expert in the house, from cybersecurity to chatbots, marketing to app development. There’s time to network with others in the room as well before heading back to your desk creatively rejuvenated. These Friday afternoons let you loosen the necktie and still make some good connections. 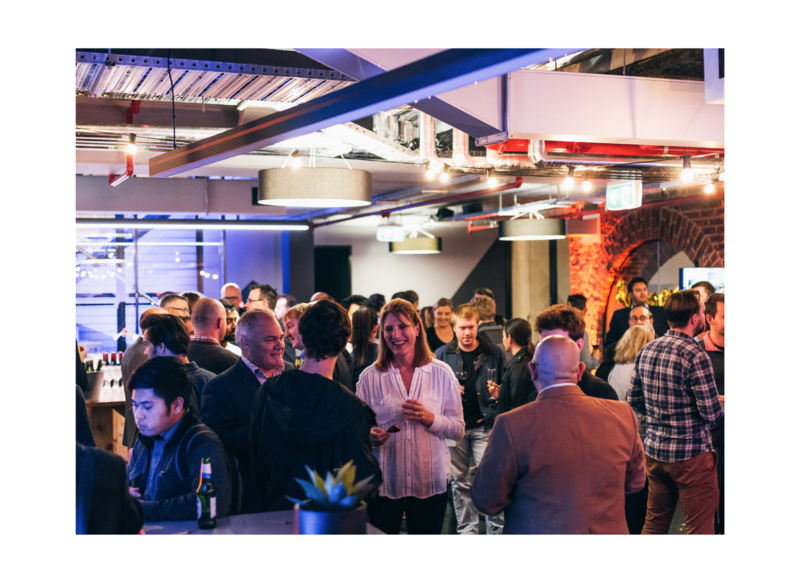 These nights will have mentors and experts come in to talk about a particular theme (from virtual reality to the science of happiness), and have like-minded amazing people meet and network. Even if the talk’s topic doesn’t directly relate, it’s well worth coming down. Sometimes it just takes a bit of a 101 lesson on marketing for business owners to see the potential of harnessing digital tools like a company website, Google’s business tools or even mailing lists. 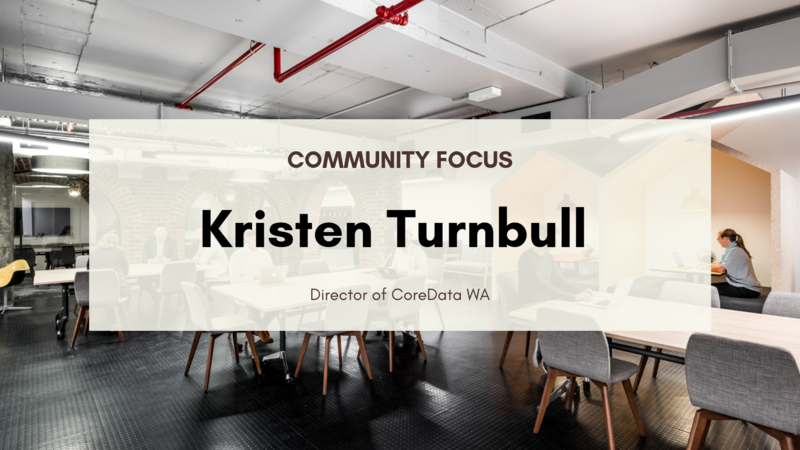 This group rounds up professionals who are adept at explaining oftentimes complex technologies into easy-to-digest sessions to better equip businesses in Perth. Each event comes with a take-home marketing strategy and a ‘ask us anything’ session to get those burning questions answered. Facebook has put some considerable investment in its Messenger app, aiming to have more automation via Artificial Intelligence – or chatbots, as they’re affectionately named on the platform. With communication moving more towards the digital, there is potential for companies to look into tools like chatbots. This group will help with best practices, covering important topics surrounding this tool, and how chatbots can be an effective marketing tool. The best way to get involved with the growing agricultural technology industry is to meet the people immersed by it. The free monthly meetup brings great speakers in to discuss the various opportunities and hurdles within the industry – from agri-food to trying to bring transparency in the food chain. Financial technology has significantly changed how businesses and financial services work. Local market stalls now use Square devices for payment. Waving your Apple Watch or using Google Wallet on your smartphone pay for your groceries is fast becoming the mainstream, expected way to pay. Now with P2P lending and cryptocurrencies taking centre-stage, there’s never been a better time to be well-informed about what’s around, and what’s to come. The world is witnessing the rise of machine learning and the capabilities that this particular kind of AI and data science can bring. The coding group focuses on Jeremy Howard’s fast.ai deep learning MOOC (Massive Open Online Course), which is accessible to everyone. All skill levels of programmer are welcome, though you will be expected to at least give the coding part a go. Topics range from long-distance autonomous cars to building a smart mirror. If you’re familiar with geospatial technology, you’ve found your crew. Geogeeks from all levels of experience are welcome – whether you have a love for OpenStreetMap or work in fluid thermodynamics, the geospatial revolution is happening here. Grab your laptop and join one of the hack nights. Any developers with an interest in the language of Django or Python will be in good company here. Discussing all things Django web development, and Python in general, the Perth Django Users Group meets once a month. There’s a Perth Python Slack group you can join as well. The only Linux-based meetup in Perth, this gathering of professionals, hobbyists, hackers and students discuss the free and open-source software and all tech surrounding it. You’ll be able to learn from industry experts, meet fellow-minded members and join in the collaborative spirit of open source advocacy. It’s only when you realise how useful this web development framework can be that these meetups become a great learning tool. The topic of the evening could be showing how to start your first blog running Ruby on Rails, or discussing a recent update. An industry expert usually leads the event followed by some socialising around pizza, but there’ve been more casual catch-ups as well. All iPhone, iPad and Apple Watch app programmers and designers should consider popping down to this meetup. Share what you’re working on with others and give group design thinking a chance, or just watch the next WWDC when it comes. A small $10 contribution goes towards the drinks and pizza. Is your work in the clouds? 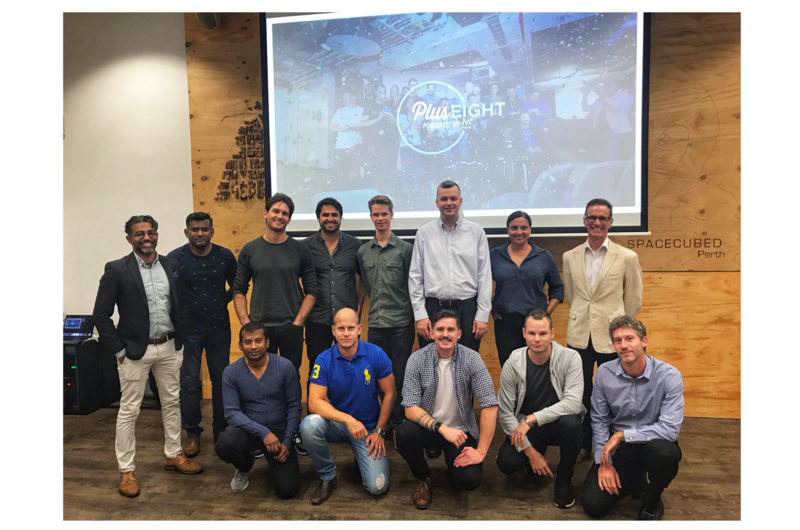 Microsoft Azure developers, designers and analysts who are working with Microsoft’s cloud computing tools will find these meetups a great catch-up. Discussions on updates, a show-and-tell session or just casual debates are what make for a good session. 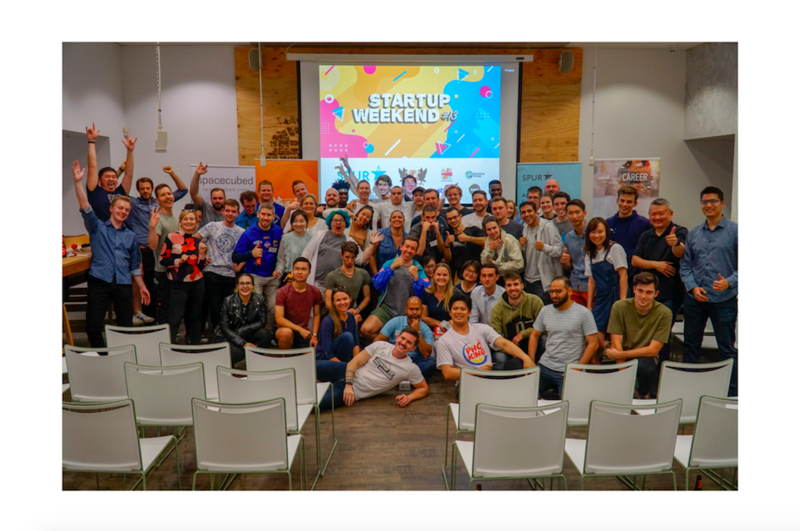 The most commonly used backend for websites for business owners, bloggers, hobbyists and hackers has its own Perth meetup – with good reason. Versatile in its use, WordPress can help businesses thrive when used effectively. There’s plenty to consider when building a strong WordPress website, from optimised writing and SEO techniques to how membership databases work.